A native of Romania, pianist Bogdan Dulu is a multi-tasking musician with a wide multidisciplinary interest. 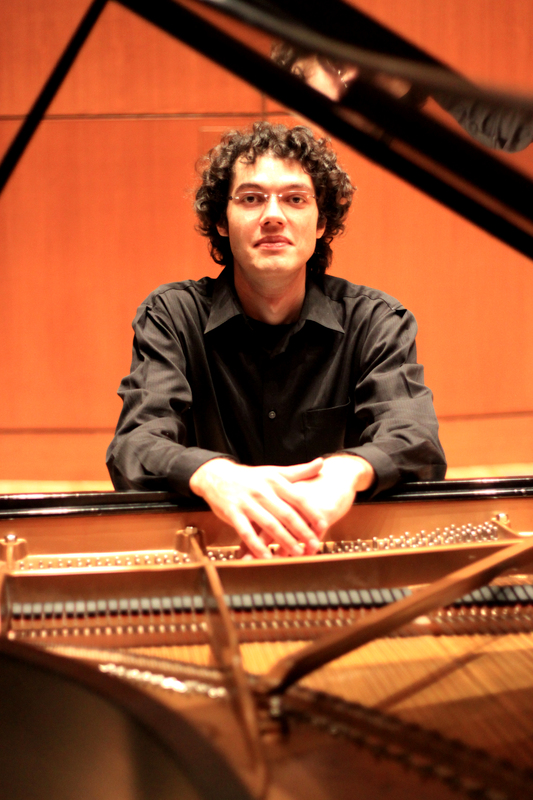 Gold Medalist at the 2011 Seattle International Piano Competition, Bogdan could be heard in such venues as New York’s Carnegie Recital Hall, Vancouver’s Chan Centre, or Seattle’s Benaroya Nordstrom Hall. He has received many awards, prizes, and honorary distinctions. He also trained for executive public speaking and cross-cultural conflict resolutions with specialists from Columbia University, American University in Washington, D.C., and Johns Hopkins University, culminating in the International Leaders Program Certificate. American singer Nandani Maria Sinha is a lyric coloratura mezzo-soprano of German and Indian decent. Ms. Sinha has performed in the United States and internationally and has been the winner of many vocal scholarship competitions. In 2007, Ms. Sinha suffered in an airplane accident that broke her lower back and paralyzed her left leg. After several years of intensive rehabilitation, Ms. Sinha successfully finished her masters of music degree and currently studies with renowned baritone, Vladimir Chernov. 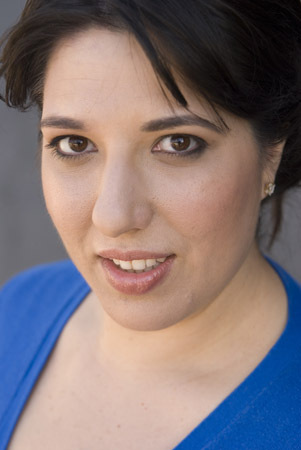 Currently, Ms. Sinha is singing with the LA Opera Education & Community Programs Department and Long Beach Opera and is the research assistant for Maestro James Conlon. David Slater has been at the center of classical music in Gaborone for more than thirty years. Conductor of the Gaborone Music Society, he was also the founding director of the Maitisong Festival and the Maru a Pula School’s Cultural Centre. He opened and ran The No. 1 Ladies’ Opera House in collaboration with the author, Alexander McCall Smith. He was music director for the McCall Smith opera Okavango Macbeth staged at The No 1 Ladies’ Opera House and he collaborated on a Setswana version of the opera Cavalleria Rusticana in 2011. He formed DAVID SLATER MUSIC to work with local singers and to promote musical activities in Gaborone. Carolyn has 30 years of international experience in media and communications. She has worked in the academic world as well as business and non-profits developing programs ranging from live theatre to feature films and DVD products. She is the co-founder of Hope Partnership Nepal and she filmed the Kathmandu Music for Peace Festival documentary in 2009. 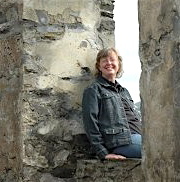 In 2004, Carolyn completed a Master of Arts degree in Intercultural Studies at Fuller Theological Seminary. She owns and operates her own print and video production business called Red Boots Media.